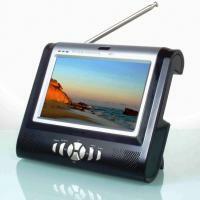 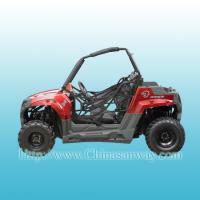 We are passionate about atv's and quad bikes. 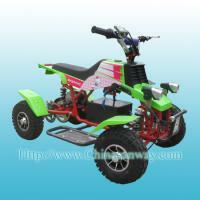 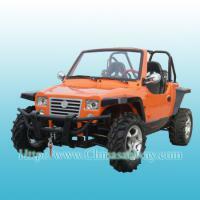 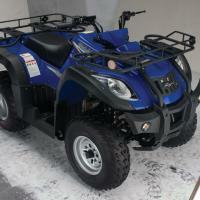 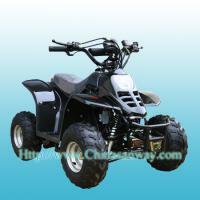 We sell only quality atv's and quad bikes. 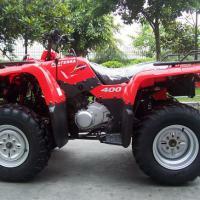 Based in berkshire, united kingdom, our reputation is growing by providing outstanding customer service and great prices.